and continual access to the newest and best-priced properties on the market. 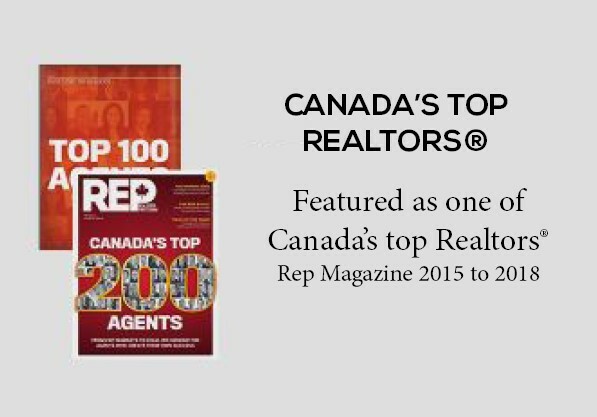 Derek Gillette has over 25 years experience as one of Canada's Top Realtors®; offering the most effective and successful marketing programs available in the industry today. In House Design and Marketing Team. Derek Gillette is one of Nanaimo's Top REALTORS® and is respected as the top industry leader in sales and marketing innovation for Nanaimo & Central Vancouver Island Real Estate. With his 25+ year career as one of Canada's Top Realtors®, Derek not only offers a wide selection of properties, but delivers some of the most sought-after and unique real estate listings to the market; successfully providing an effective marketing program while negotiating more homes sales than any other Realtor in our area.